In an era when the industrial world is becoming ever-larger, there is a growing responsibility on equipment suppliers to make sure the market has everything it requires to function safely, reliably, efficiently and cost effectively. 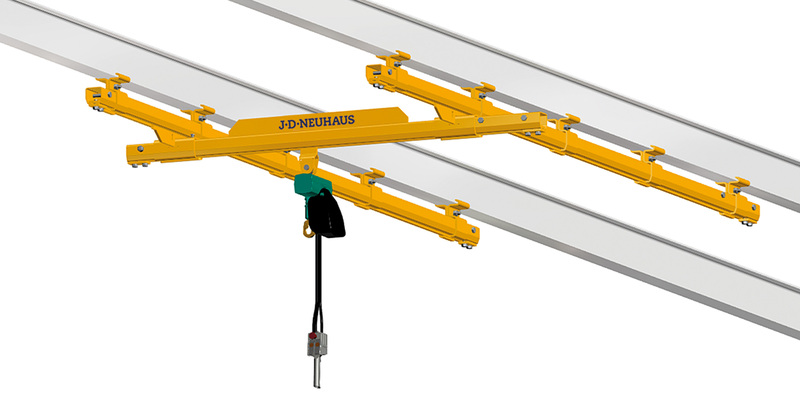 With this notion in mind, J D Neuhaus (JDN) has always had a policy of continuous investment in its class-leading range of hoists and cranes for the general industrial marketplace. JDN's focus on R&D ensures that its range continues to evolve. 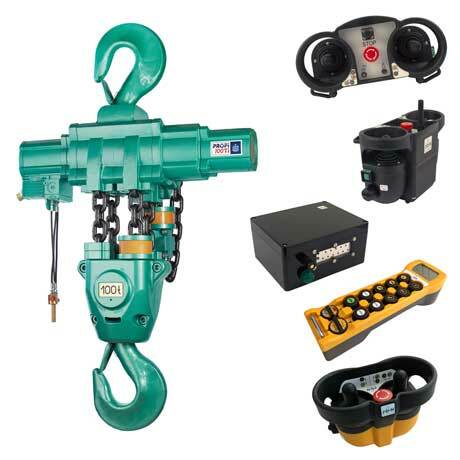 The latest products have been engineered to offer extended service life, simple operation and ecological compatibility, all without any compromise to safety or performance. 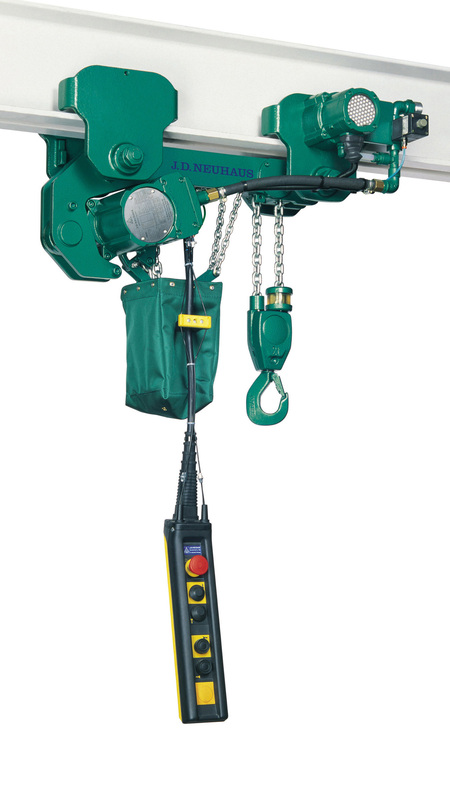 Among the latest innovations from JDN is a newly developed remote control concept that brings exceptional ease-of-use and convenience to users across all industries. Comprising a transmitter and receiver, the JDN-RC (Remote Control) is available for both new and retrofit applications.